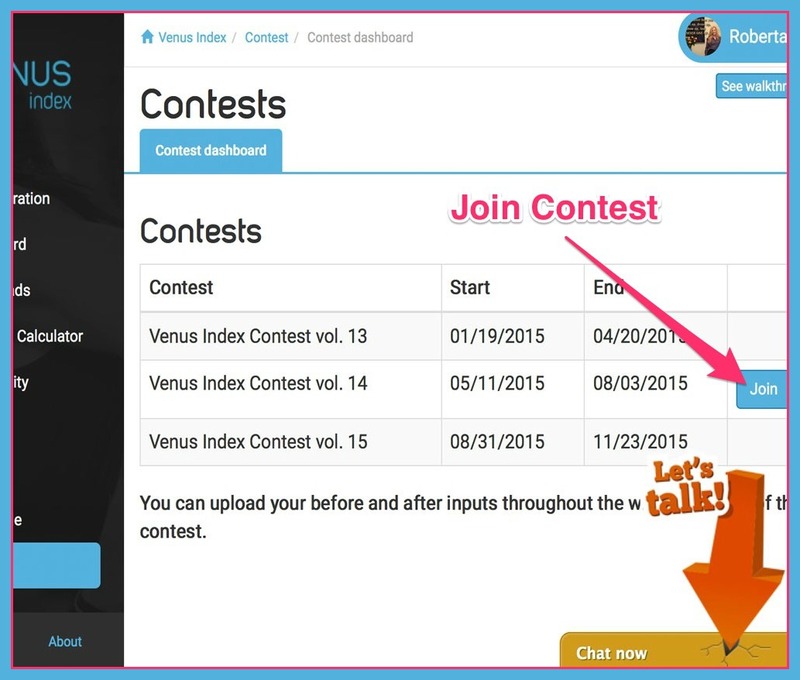 The 14th Venus Contest starts today and is a great way to get motivated to change your life. It is about YOUR LIFE. Don’t you want to change it for the better? All you have to do is own a copy of the basic Venus program to enter. There is no fee to enter. 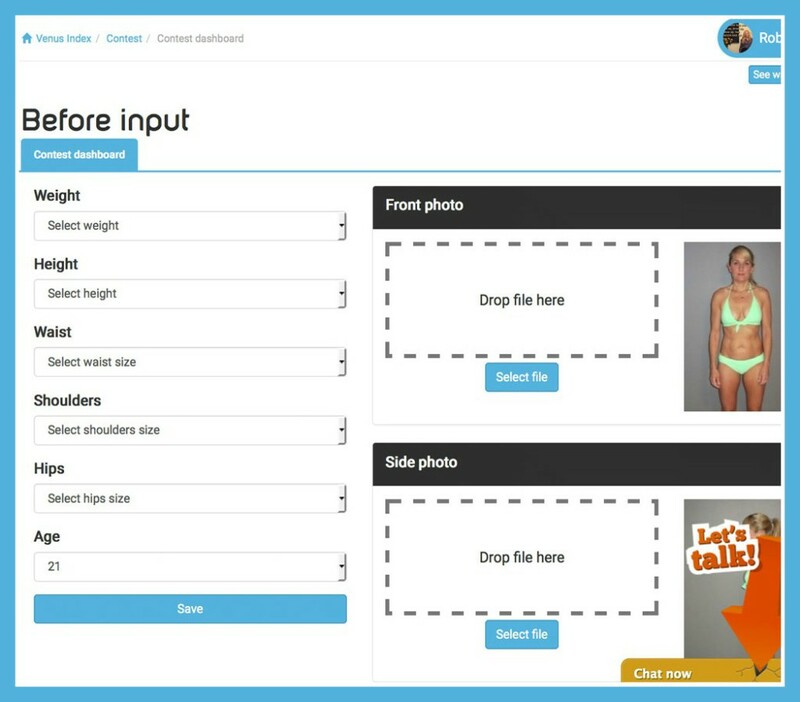 You can enter anytime during the next 12 weeks (May 11 through August 3), but you’ll want to take your pictures and measurements as soon as you can. Go to your downloads area. 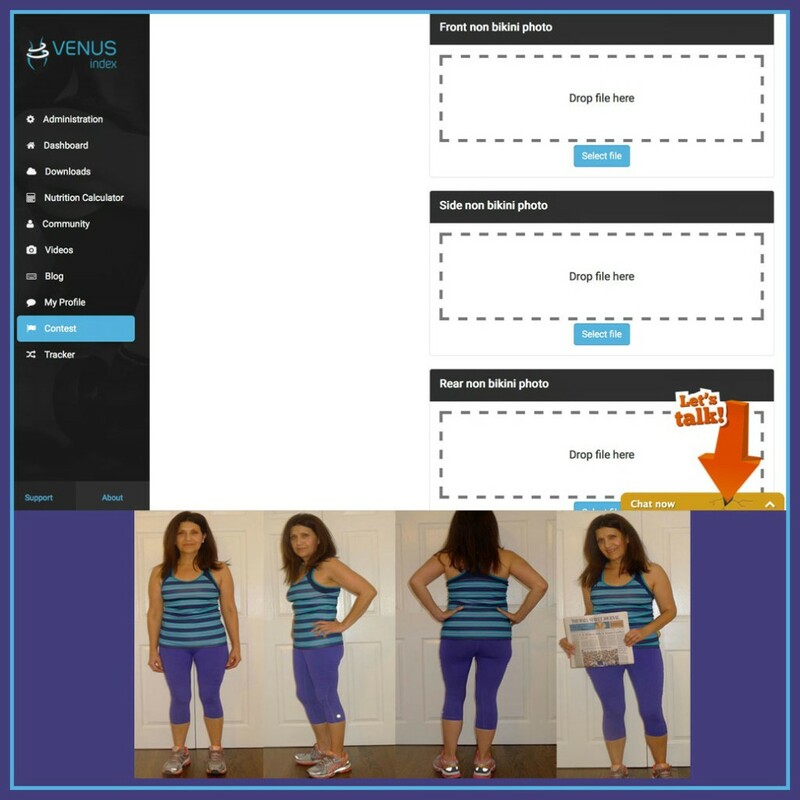 If you need help with your transformation participate in our Online Community or if you Need a Coach you are welcome to choose the one you want when you sign up for coaching. The online community is free to all Venus members and it’s the same login as your downloads login. Remember that the more active you are with others, the more help you will get, just like in REAL LIFE RELATIONSHIPS, it’s a give and take. At the same time there are many who will help you when you “come and go” every now and then. There are lots of nice Venus ladies in there willing to help when they can. If you are a previous contest winner and want to enter the Calendar Girl category simply enter your current measurements and previous contest pictures so we know to expect final pictures later. More than anything, HAVE FUN, and enjoy the journey because this is a LIFESTYLE we teach and not a 12 week lose fat at all costs contest.